New Trendy Fabrics every season. We will offer you a wide range of fabrics for every season so you can follow trends in a comfortable way. Personalize details such as the collar, button, threads color, cuffs. Explore more options! Take your measurements wherever you are. You dont need a tailor, you just need a friend. 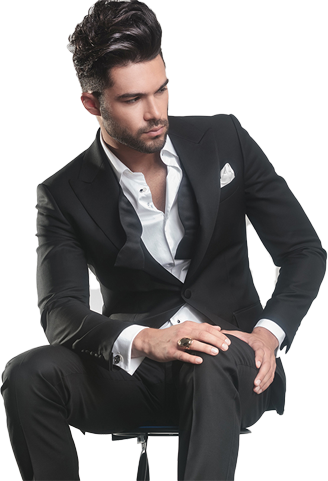 Look unique and sharp in Hockerty tailored suits for men. Choose your own style and forget about standard sizes. 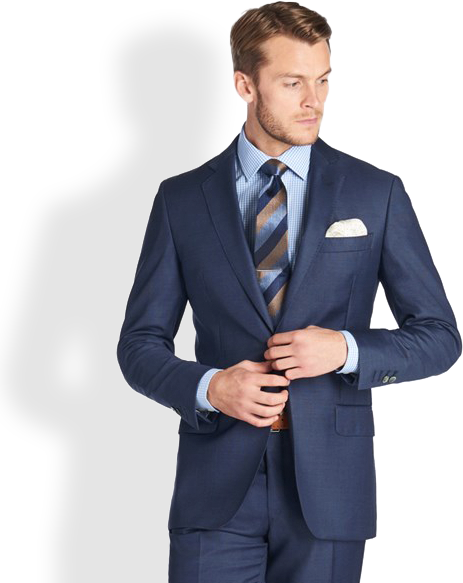 Go in style with our tailor made suit.